BMW Motorrad showed the results of his latest creations before the EICMA 2015 in Milan, shortly. BMW eRR, is a pure electric sport motorcycle, with a look similar to the S1000RR, and ready to be exhibited as a symbol of perseverance the German automotive manufacturers in presenting the latest technology. BMW eRR seem to share the fairing with the S1000RR, including air grille shark-like gills on the side. But if studied, the most obvious difference is the absence of exhaust (because an electric motorcycle), gear shifting, and emerged a kind of casing for the machine. Interestingly enough, however BMW hastily explained that the eRR is a joint project with the Technical University of Munich, and is more widely used for experimentation rather than production concept. Nevertheless, the idea of ​​BMW's new electric motorcycle display remains attractive. 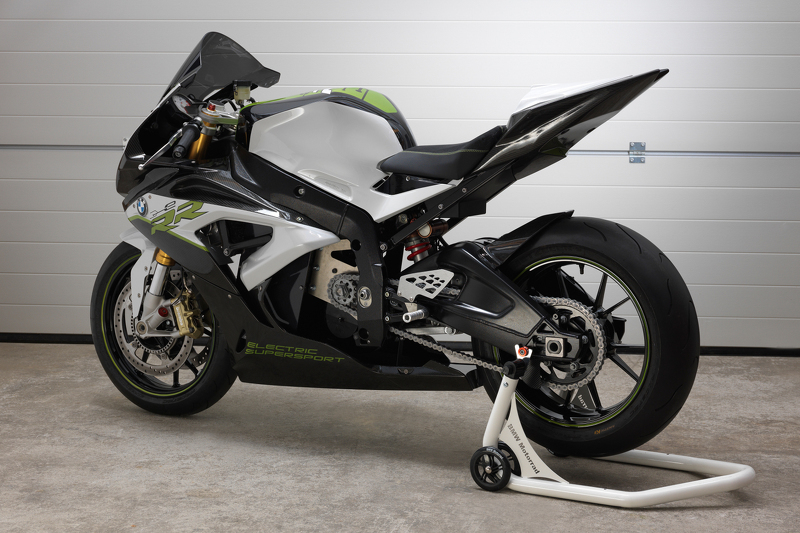 "We asked ourselves, what happens if the sport motorcycle combined with an electric powertrain? 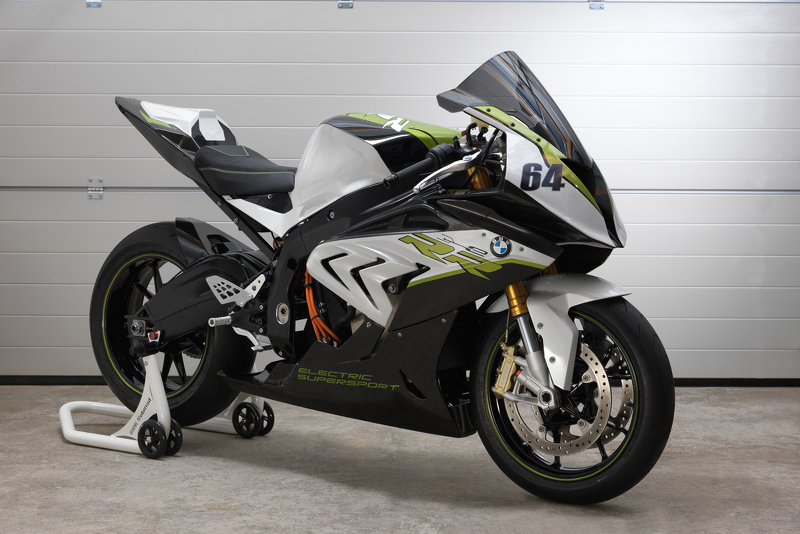 The experiment produced the eRR brings zero emission problems to a new level that is more evocative," said Stephan Schaller, Head of BMW Motorrad.